 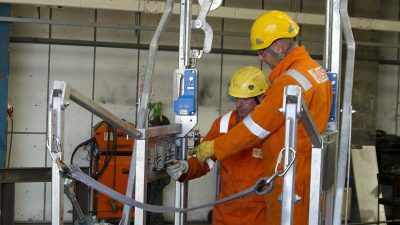 CONSTRUCTION ORIENTATED, DIVERSIFIED WORKFORCE & ISO ACCREDITED. 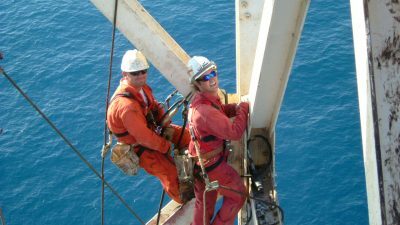 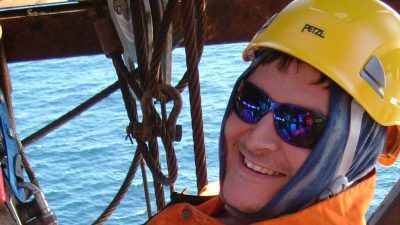 DSL, as an IRATA approved company, provides rope access technicians for both offshore and onshore requirements, Worldwide. 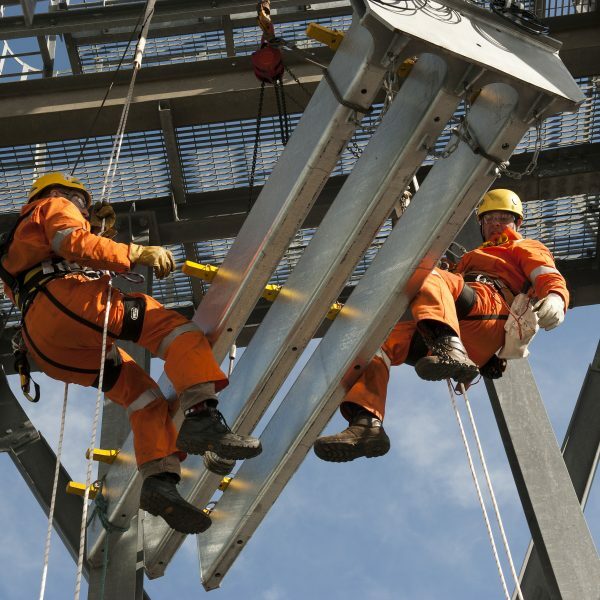 DSL rope access personnel stand out from most of our competitors in that many of our personnel are also trades personnel such as Rope Access Welders, Rope Access Electricians, Rope Access Platers and Rope Access Riggers, not to mention Inspection personnel. 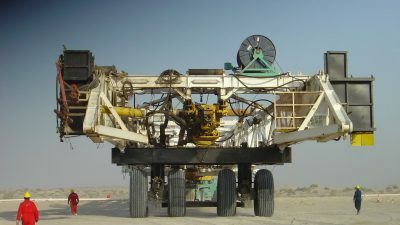 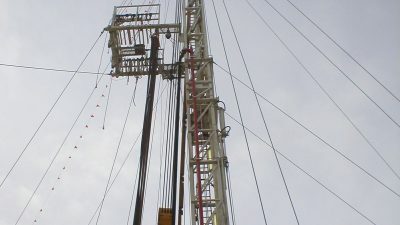 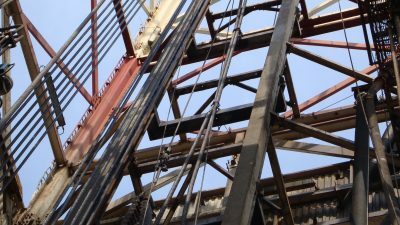 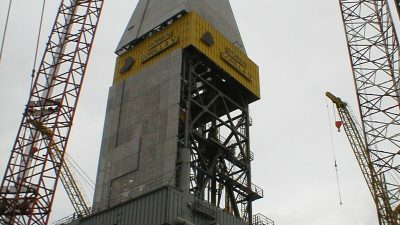 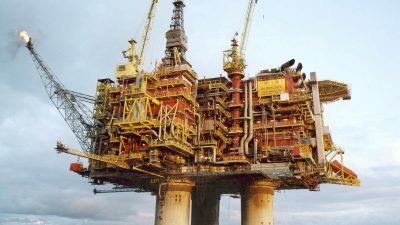 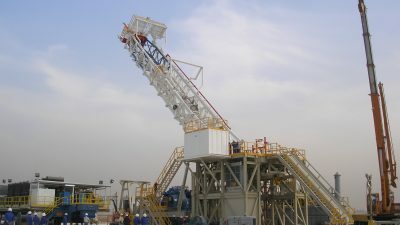 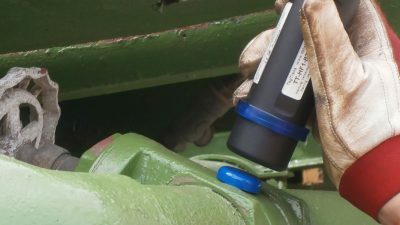 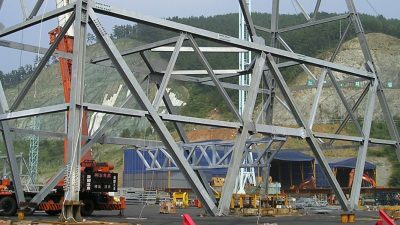 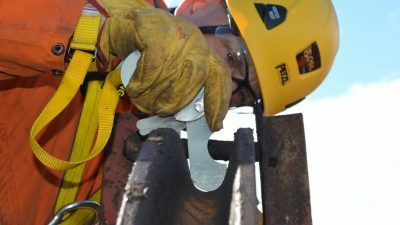 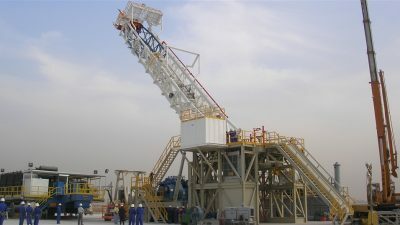 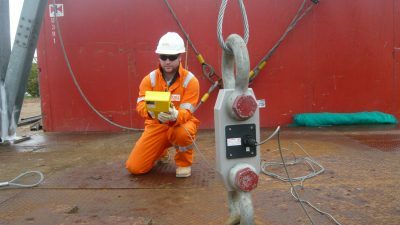 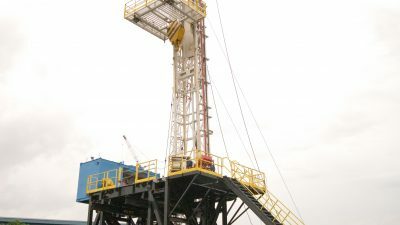 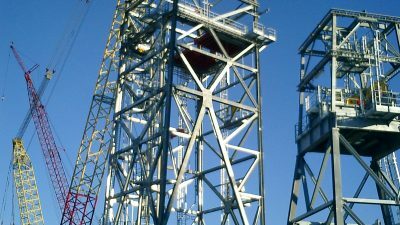 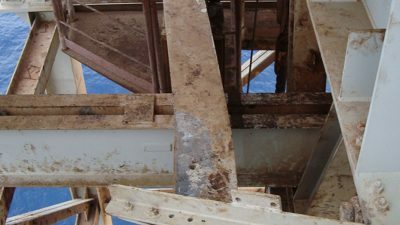 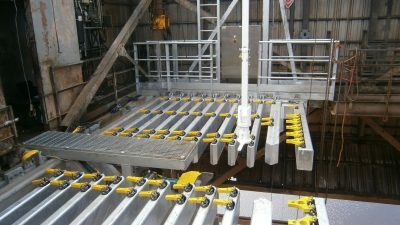 This in turn enables us to support a diverse range of customer requirements from simple rigging exercises, inspection activities, through to electrical and piping work-scopes, as well as the assembly and/or dismantling of structures such as drilling derricks or any other steel erection activity. 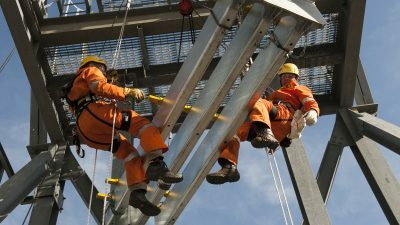 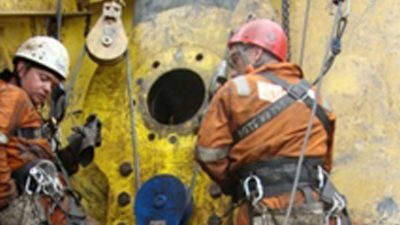 We maintain a rope access workforce of approximately 60 personnel throughout the year, with additional personnel taken during peak periods. 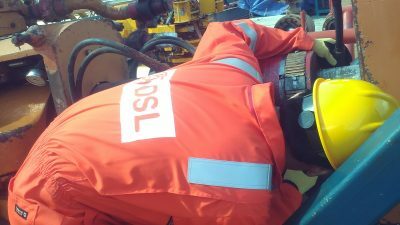 Due to the significant amount of work that we do on mobile drilling units our personnel understand and appreciate the need to get work-scopes completed on time and of course safely. 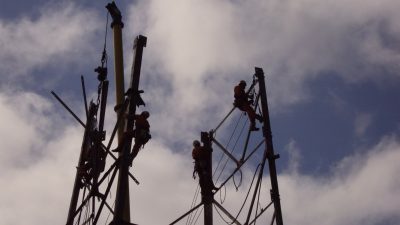 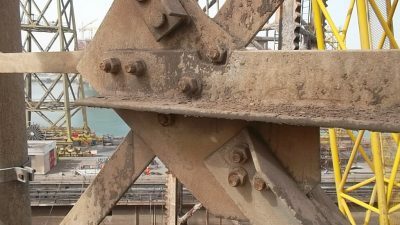 Our Rope Access Services are supported by our comprehensive Safety Management System that ensure every element of our operations is conducted in a controlled environment so as to afford our personnel, (and your project), with the minimum of risk in their work, and this is reflected in our safety record. 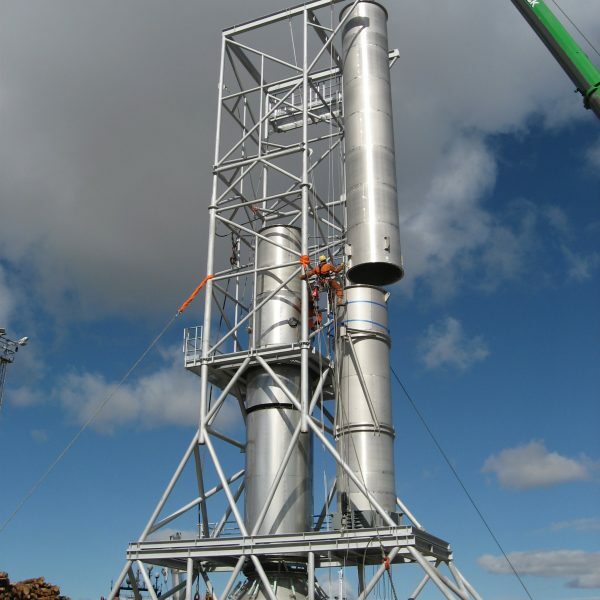 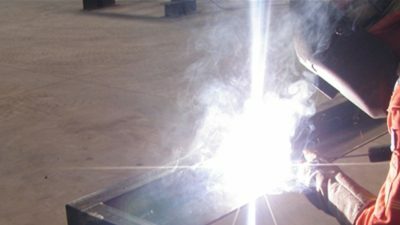 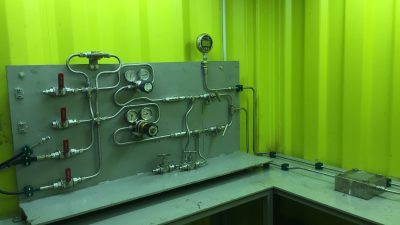 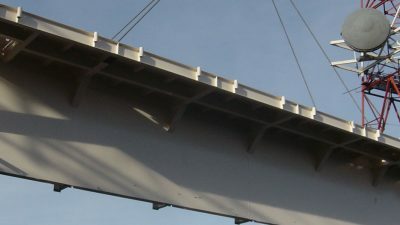 The fact that we are also have our own in-house engineering and fabrication capability, as well as being an ISO 9001 accredited company, provides you with the comfort and knowledge that we are not simply a labour supply outfit, but that we are heavily involved in a variety of construction related activities. 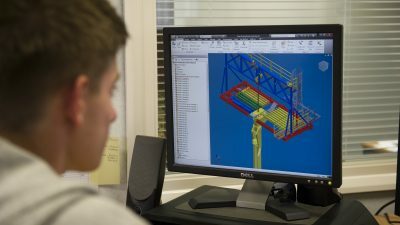 Our experience and knowledge can, and is used to both understand and support your requirements.